In the Spirit of Ignatian Pedagogy and the Spiritual Exercises. Aware of our history and our strengths as a people, we reach out to all men and women of good will for the salvation of all. In the Spirit of Laudeto Si, we commit ourselves to saving both the environment and the people in it. Ever seeking news ideas, ways and methods of gaining understanding in order to solve the problems of our time. April New Executives’ Campaigns and Elections. Dates to be Fixed. The Students Association offers students at the College the opportunity for representation at various levels of College life. Constituted of the Students Association Council and the various Clubs and Societies, the Students Association gives Arrupe Students the opportunity to exercise their talents and abilities outside the academic setup of the classroom. The Students Association Council is the highest authority of the Association outside the General Meeting which seats at least twice a year, once in each semester and when the necessity arises. Elections to the Students Association are by secret ballot in the second semester of each academic year. All ordinary members of the Association have the rights and privileges to elect and to be elected as members of the Students Association Council. Kiprono Ngetich, SJ of the East Africa Province of the Society of Jesus is the current President of the Students Association. 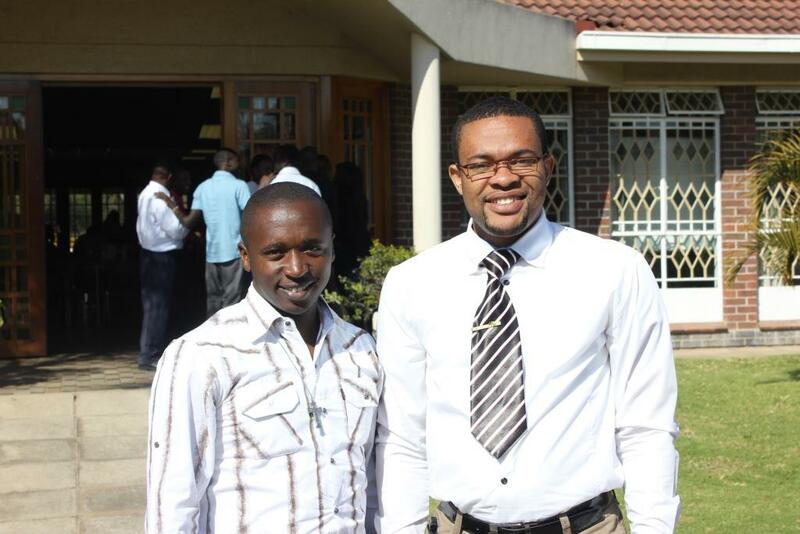 He succeeded Mr. Aaron Yambani, SJ, a Jesuit of Zambia Malawi Province. The Office of the President presides over the Students Association Council with the President being the Chairperson of the Academic, Library and Computers Sub-Committee. It is within this same office that Students enjoy the privilege of representation to some of the Board of Governors and Board of managers meetings.